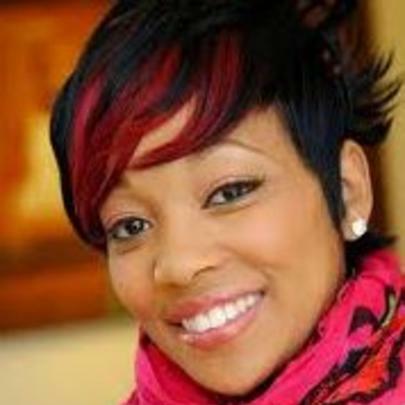 Grammy Award winning singer-songwriter Monica has been one of the most successful female hip-hop/R&B artists since beginning her career in 1993. The Atlanta-native released her debut album “Miss Thang” in 1995 and it ultimately sold 1.5 million copies, certifying triple platinum in the US. Her second album “The Boy is Mine” did the same and was nominated for Record of the Year at the 1999 Grammy Awards. She has collaborated with many notable artists and producers including Usher, Brandy, OutKast, Jermaine Dupri, DMX, Tyrese, Busta Rhymes, Dem Franchize Boyz, Twista, Swizz Beats, Ludacris, Mary J. Blige, Wale, Rick Ross, Keyshia Cole, and several others. She dropped her “New Life” in 2012, and though she has not announced plans for an upcoming project, she was spotted in the studio with Miguel and Future, so keep posted for new music from Monica. She is a cousin of producer Polow da Don and is also related to Ludacris through marriage. She is married to professional basketball player Shannon Brown. 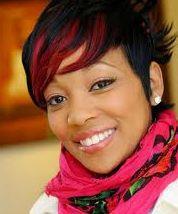 She starred in a reality show called Monica: Still Standing that aired on BET. She became the first artist to top the US Billboard R&B charts in the ‘90s, ‘00s, and ‘10s. She appeared in the MTV film Love Song in 2000.